Sterling and I have the opportunity as senior missionaries to stay in touch with our family via phone calls and FaceTime, and I’m so grateful because I realize more and more that meaningful relationships (with Heavenly Father, Jesus Christ, my family, my friends…everyone I know) are really what mean most to me. 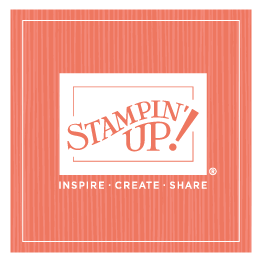 Last month I was having a “moment” of missing my Stampin’ Up! family, so I asked if I could be included in our next company update, and I’ve been looking forward to seeing familiar faces ever since. It was only for a few minutes that I was able to connect over FaceTime today, but it did my heart good. I also wish to extend my love to all of you. We may not get to connect as often or in the ways we like, but I am grateful for the relationships I’ve been blessed by. When I know of your happiness, I celebrate with you. When I hear of your sadness, I cry with you. Hugs from Hawaii to all who read this, and please share my love with those who don’t.